Prehistoric art, like Cave paintings, rock art, and petroglyphs, are windows into cultures before written history. In addition to the obvious historical integrations, there are so many great prehistoric art / science integrations like the study of caves, geology, and paint materials. 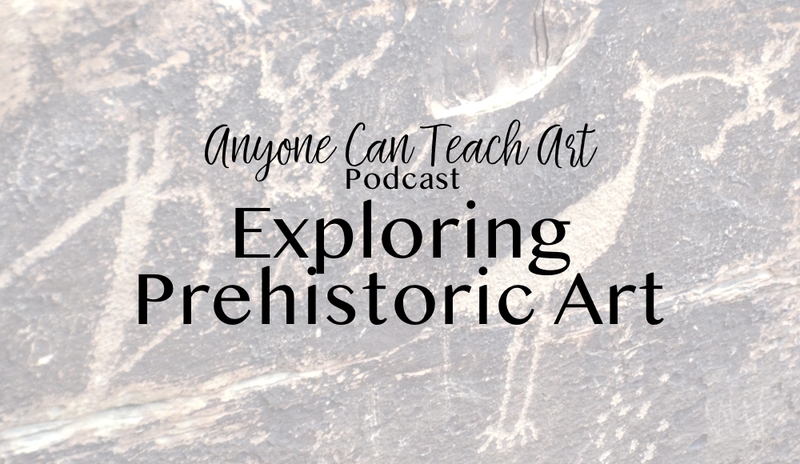 Join us today as we explore prehistoric art and the many different ways to teach about it, including our own plans to draw with Lines and Shapes in Prehistoric Art .